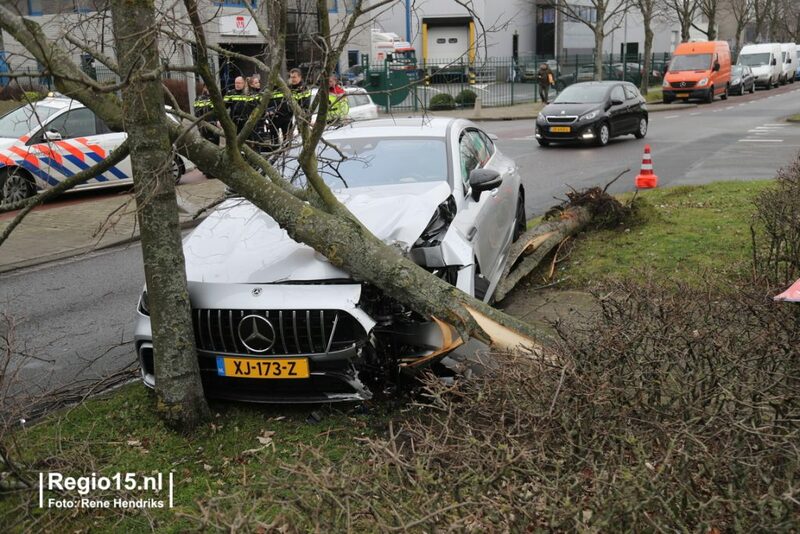 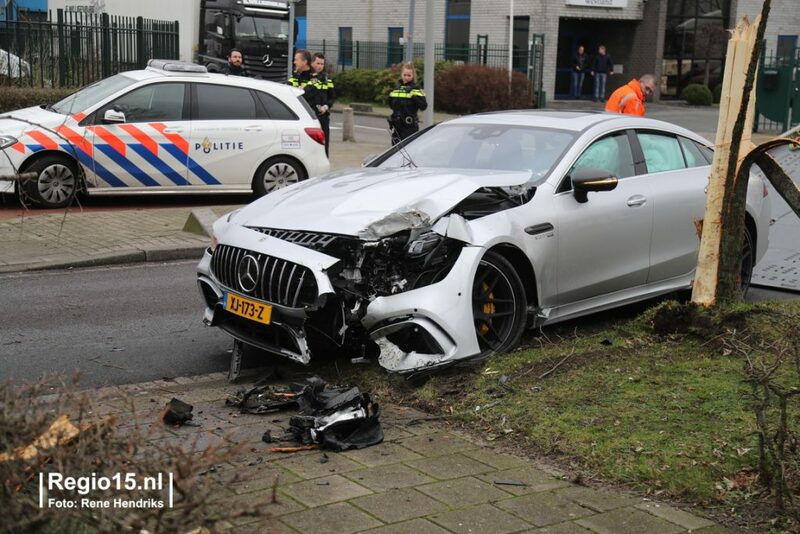 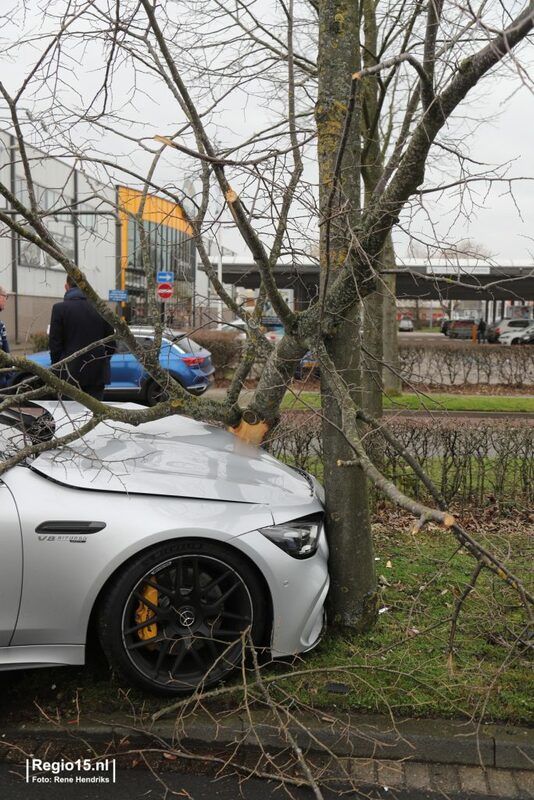 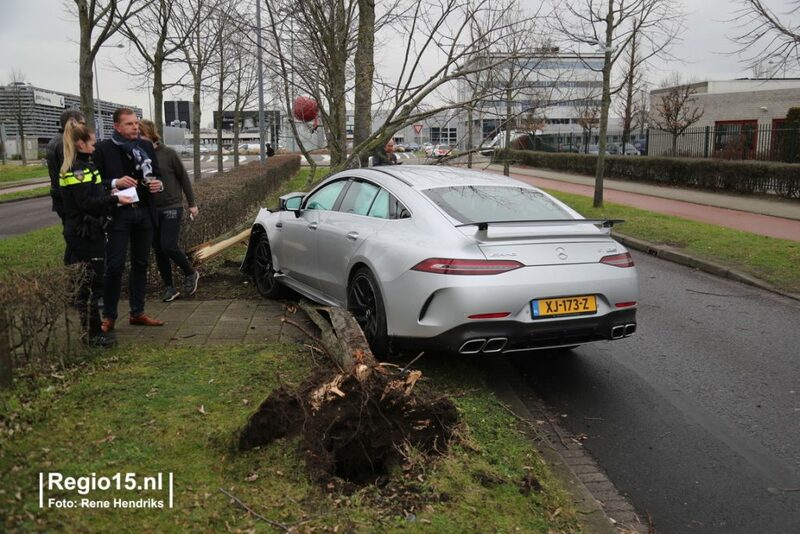 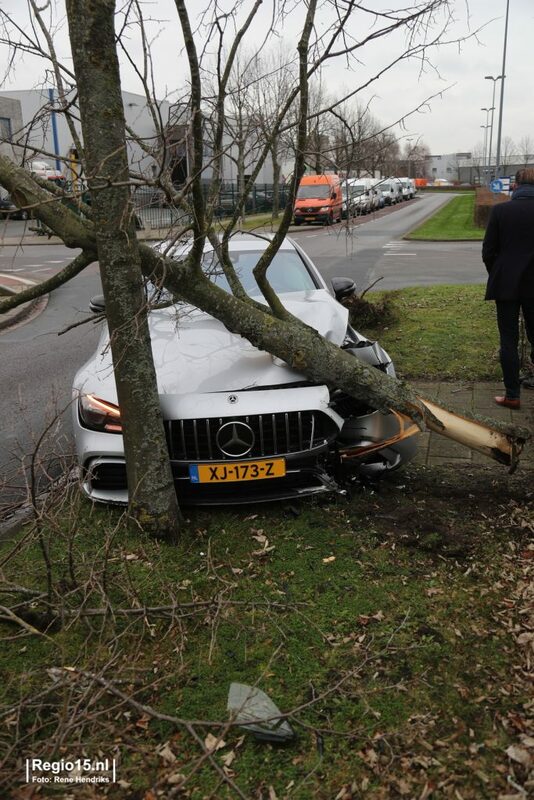 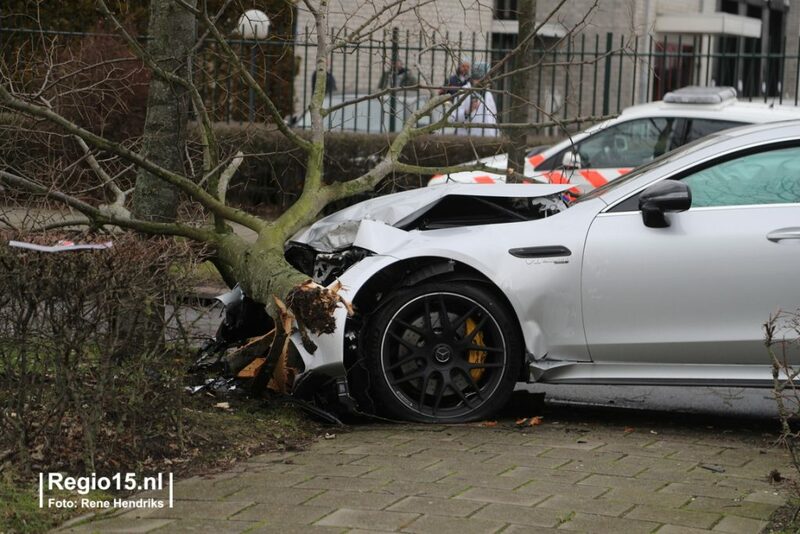 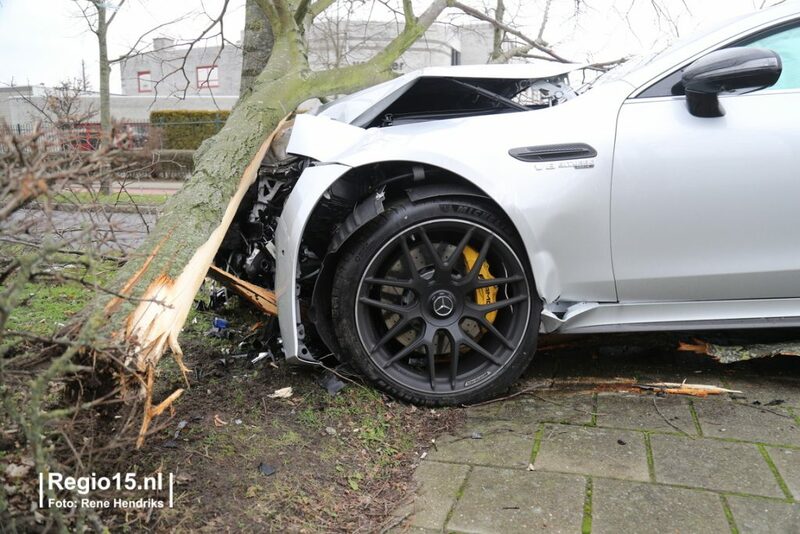 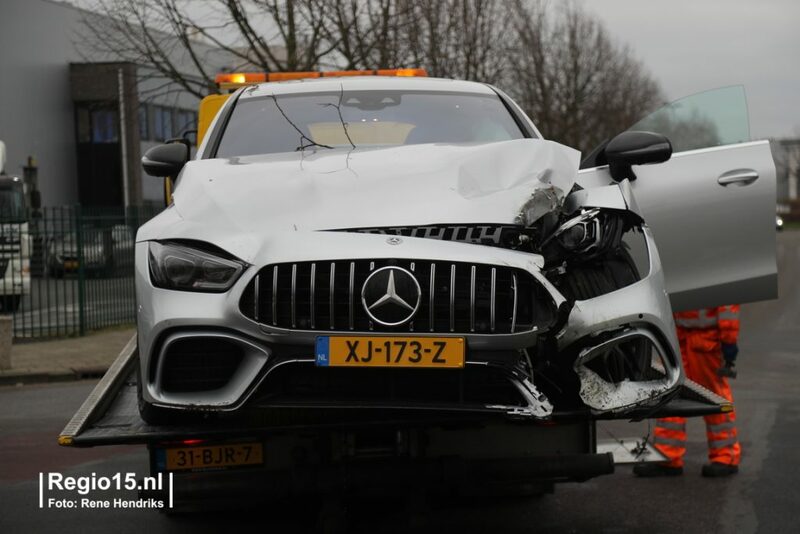 It is a bleak day for one Mercedes-AMG GT 63 S 4-Door Coupé owner as he has crashed his new purchase into a tree causing significant damage to the front. 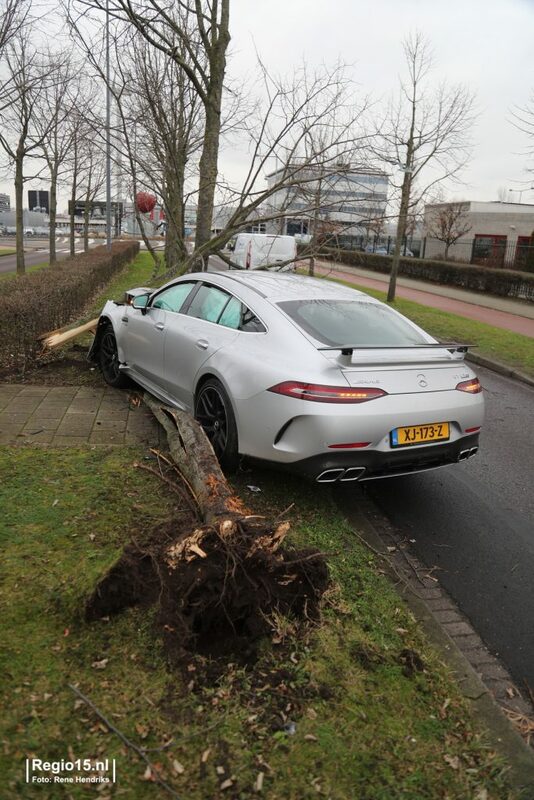 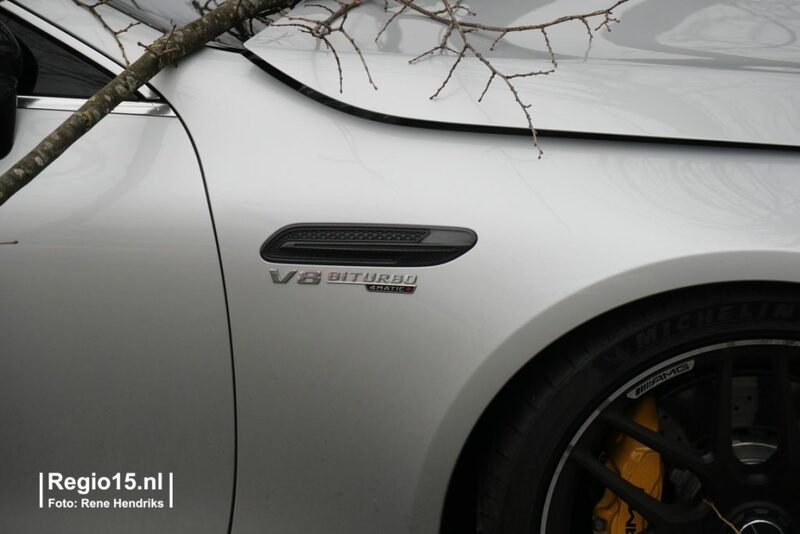 The cause of the crash is unknown but as a reminder this thing packs a 4.0-litre twin-turbo V8 with 630 horses (470 kW) and 850 Nm of torque so any inexperienced driver would learn an expensive lesson very quickly. 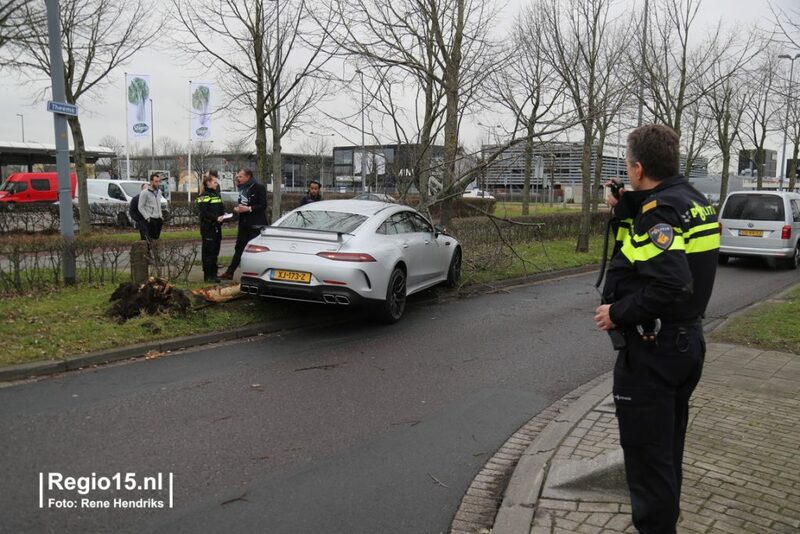 Judging by the photos, the condition were less than ideal (cold and damp). 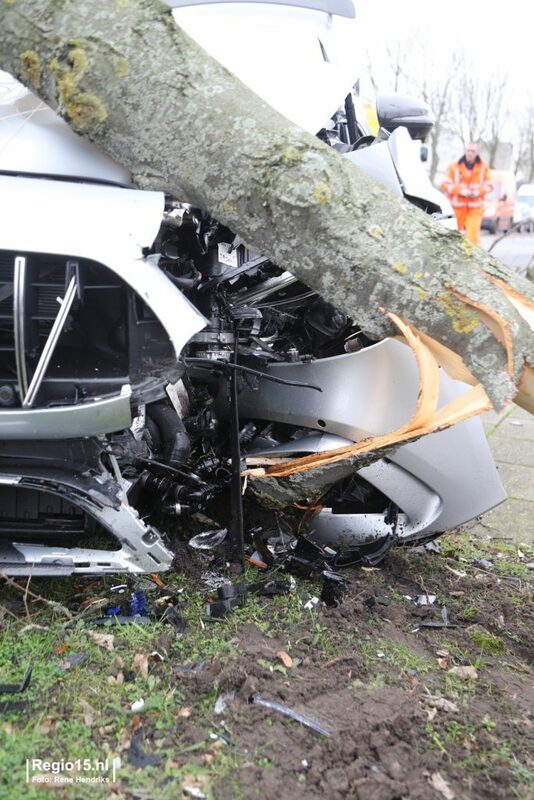 Two make matters worse, the car was just 5 days old but at least the driver was not hurt.